We have a very well equipped workshop which can manufacture or refurbish all makes of printing or coating rollers on a competitive basis. 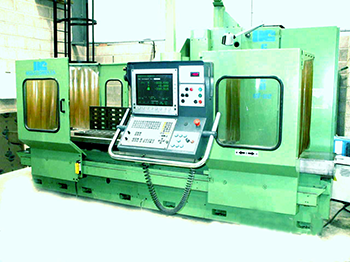 Correa 22/25 4th Axis CNC machining centre, capacity of 2500mm x 800mm x800mm. 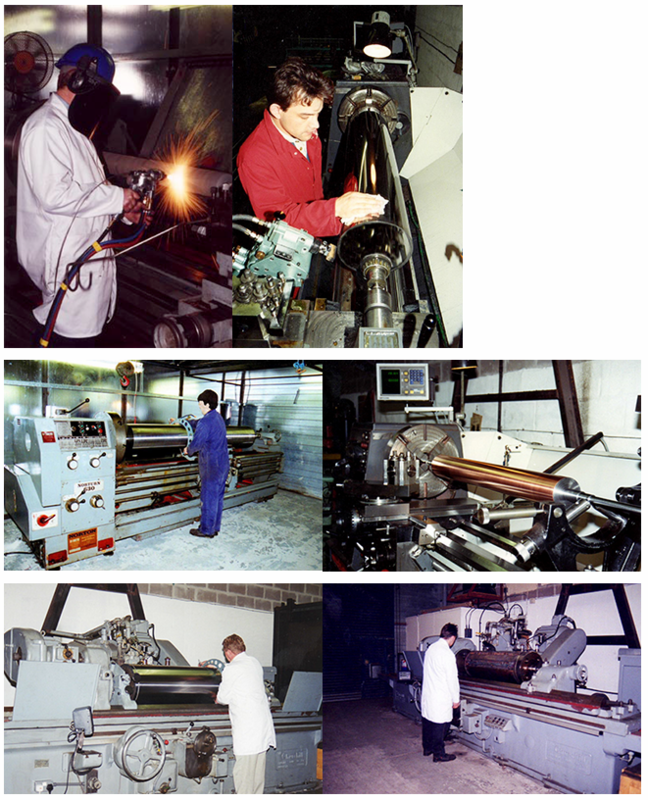 Milling : up to 2000mm Grinding: up to 2500mm x 500mm dia.